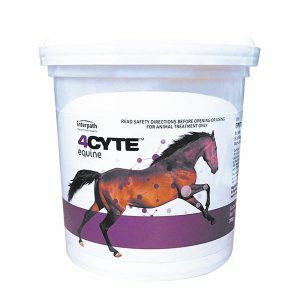 4CYTE Canine is a revolutionary advancement in healing damaged joints for dogs. 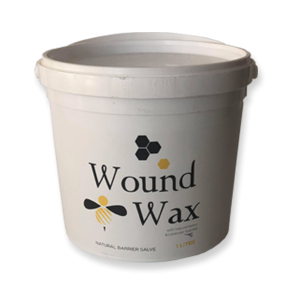 It is an oral joint supplement that is backed by world-class research and development, including peer-reviewed papers, world conference proceedings and ongoing post-doctorate research. 4CYTE™ Canine brings confidence to a new class of natural Veterinary products. 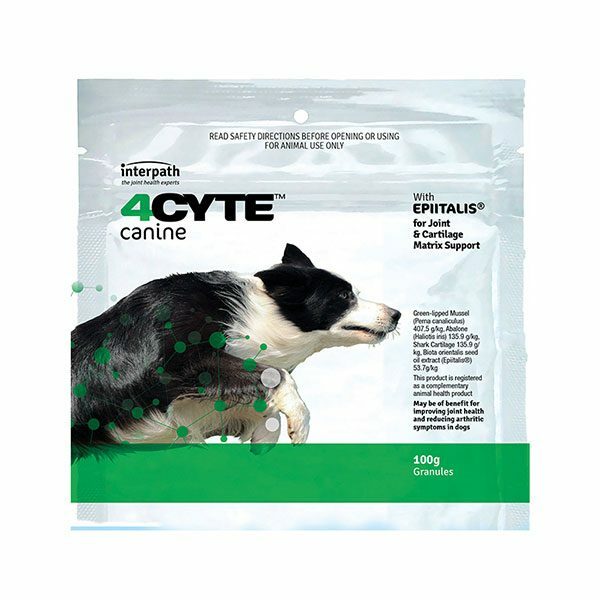 4CYTE™ Canine contains Epiitalis® a unique advancement in joint treatment containing a plant oil extract, patented for its ability to proliferate chondrocyte cells with the purpose of cartilage regeneration. 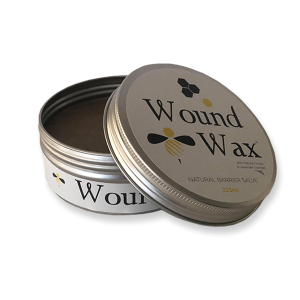 Indicated for use when treating mild to moderate OA, after joint damage or surgery, it can also be used as a prophylactic in high-risk large breeds, working or athletic dogs.